John Romm – Commercial West Brokerage, Inc.
John has over 15 years of commercial real estate experience. He specializes in the representation of owners and tenants in the leasing and sale of retail & hospitality properties in Southern California. As a former collegiate athlete he thrives in a competitive environment. His dedication and passion for his clients have built strong relationships and great achievements in a short amount of time. He believes that maintaining a long vision is essential to success. 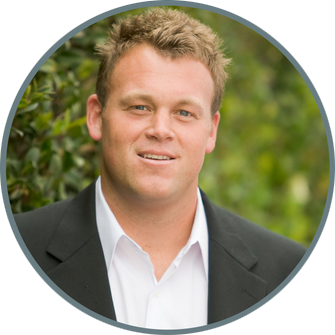 In his spare time John enjoys the beach, boxing, skiing and spending time with his family and dogs. Business Marketing and Finance, B.A.